Our team has two translation projects. 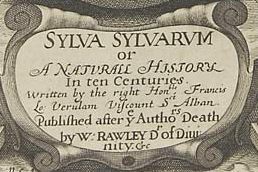 The first is to translate Francis Bacon’s masterpiece in natural and experimental history, Sylva Sylvarum or a Natural History in Ten Centuries (London: 1626). The second is a series of volume containing fragments of philosophical cosmology under the title Philosophical cosmology: fundamental texts. The project of a scholarly edition of Bacon’s Sylva is a very challenging research task. First, there is no modern scholarly edition of this book in any language. The Oxford Francis Bacon edition of Sylva Sylvarum is currently at the stage of the work in progress. We intend to collaborate with the British editorial team and benefit from their experience. It is important to emphasize that current research in Baconian studies has brought Sylva Sylvarum to the fore, after centuries of neglect. 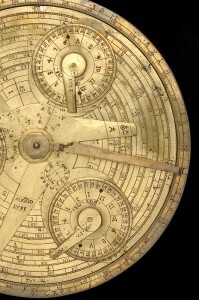 A number of seminars, workshops and colloquia were devoted partly or integrally to this work. Our team has built on the experience gained through participation in such events. Our second translation project is to assemble a series of volume containing relevant fragments of works of philosophical cosmology covering respectively the Renaissance, Early Modern Period and the eighteenth and nineteenth centuries. 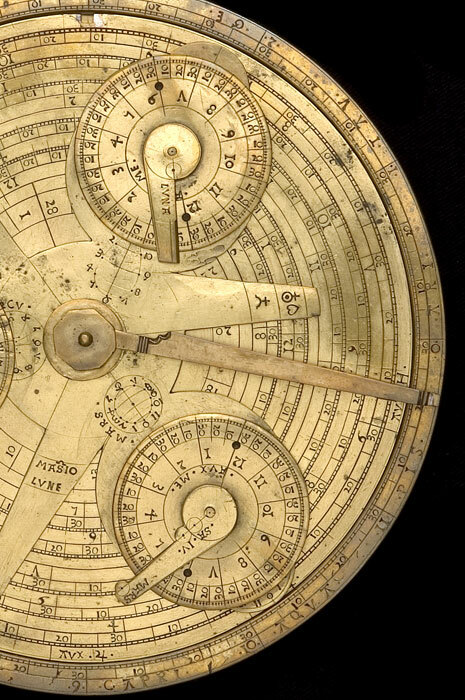 Of these, we have finished and submitted to the publisher volume I, Philosophical cosmology in the Renaissace edited by Dana Jalobeanu and Doina-Cristina Rusu. Mihnea Dobre, ed. Cosmologie filosofică. Texte fundamentale: Vol. II Cosmologia de la Descartes la Newton XVII-XVIII, Editura Universității din București, 2017. Dana Jalobeanu, Mihnea Dobre eds., Cosmologie filosofică. Texte fundaemntale : Vol. III Cosmologia de la Newton la Kant.